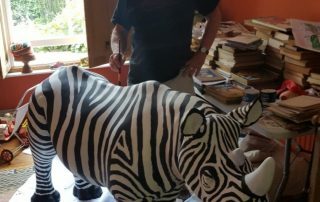 An English draughtsman and cartoonist, Glen Baxter is noted for his absurdist drawings and an overall effect often resembling literary nonsense. 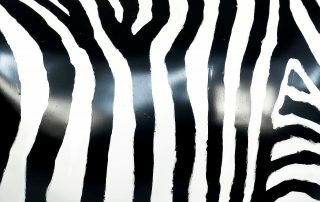 His artwork has appeared in The New Yorker, Vanity Fair and The Independent on Sunday. 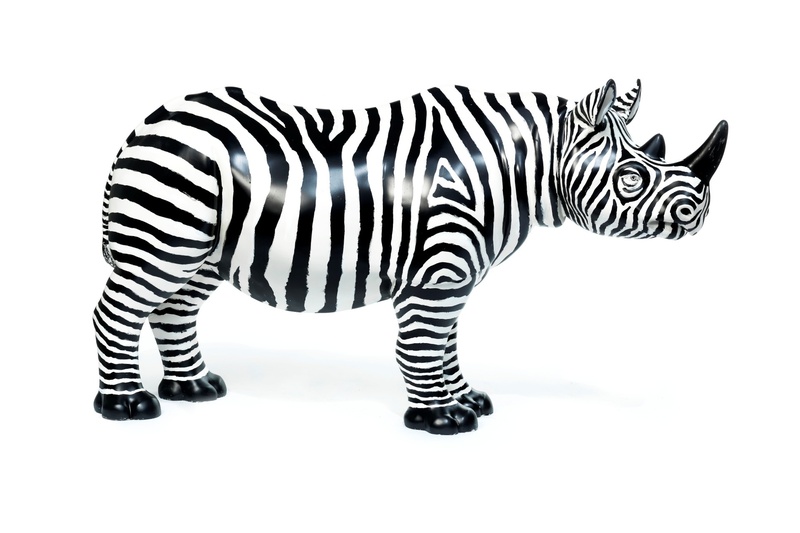 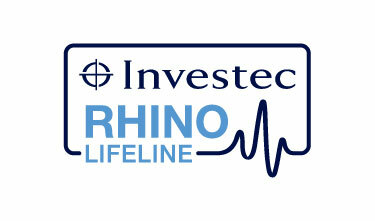 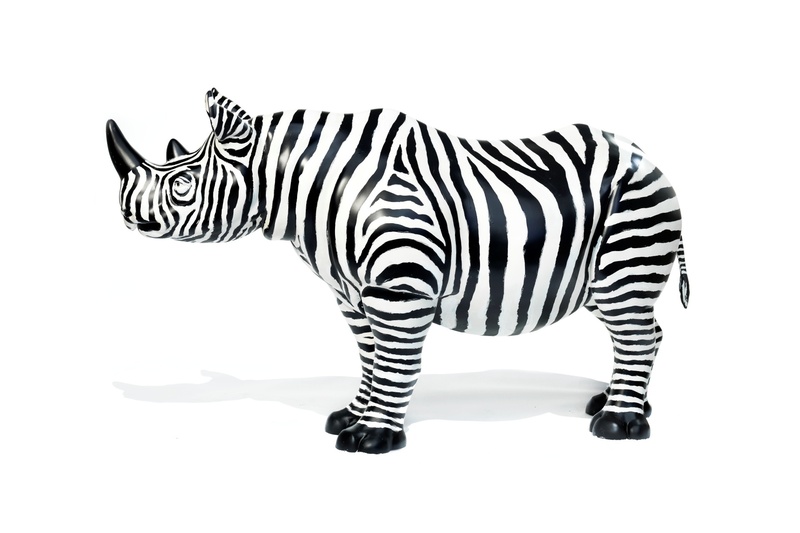  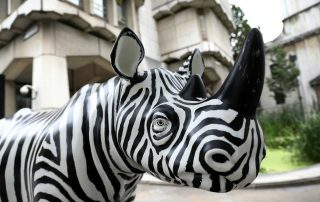 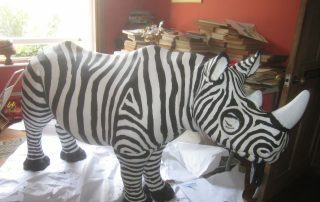 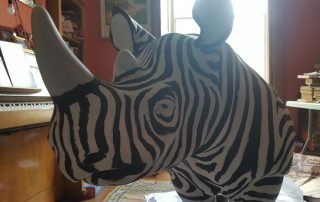 Investec is a passionate supporter of rhino preservation. 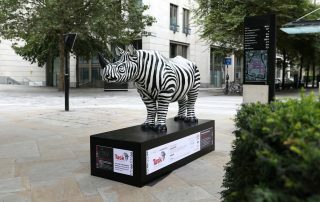 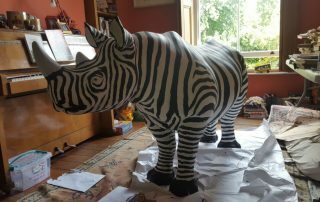  Through the Investec Rhino Lifeline, they focus on education, rescue and demand reduction, so this iconic animal is not wiped off the planet. 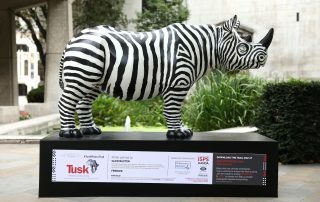 Investec has been a partner of Tusk for 10 years, and are hugely proud to support the Great Rhino Trail.